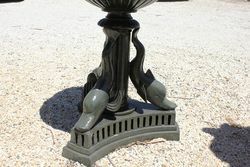 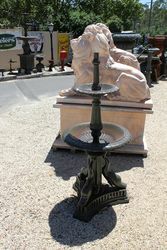 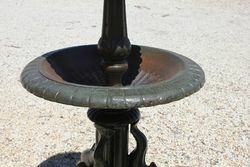 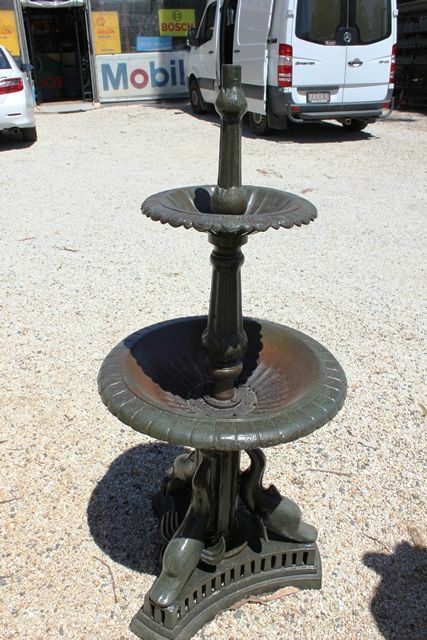 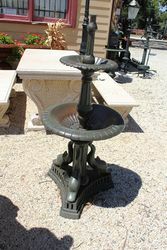 Cast Iron 2 Tier Dolphin Base Fountain. 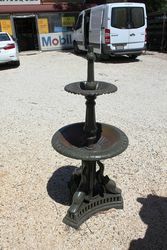 Cast Iron 2 Tier Dolphin Base Fountain. 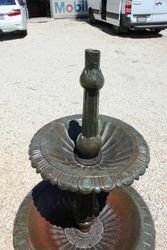 This 3 Dolphin base fountain is suitable for the person requiring a small to medium size garden feature.